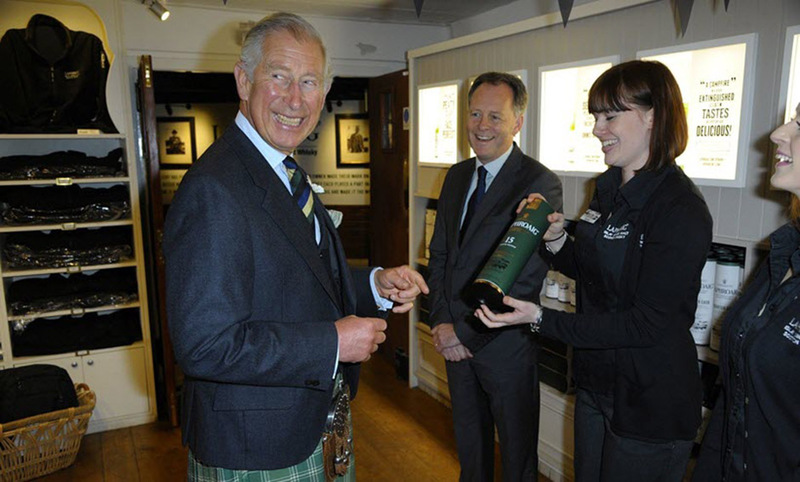 Every now and then I find a photo of someone presenting my packaging design work to royalty. Well, just this once, actually. But it’s sure to happen again any day now. 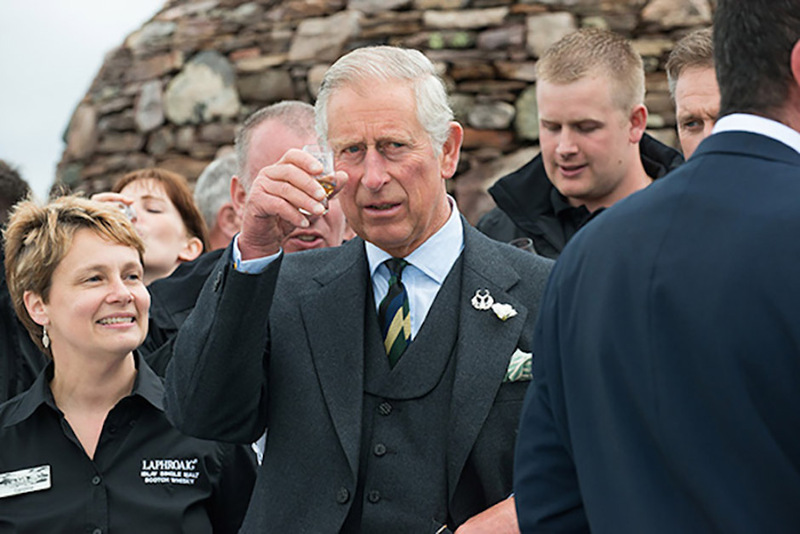 He’s there because of the Royal Warrant displayed at the top of the package – just above the name – which reads “By appointment to HRH the Prince of Wales, distiller and supplier of single malt Scotch Whisky, D. Johston & Co., (Laphroiag), Isle of Islay” – and it seems because he rather enjoys the whisky. 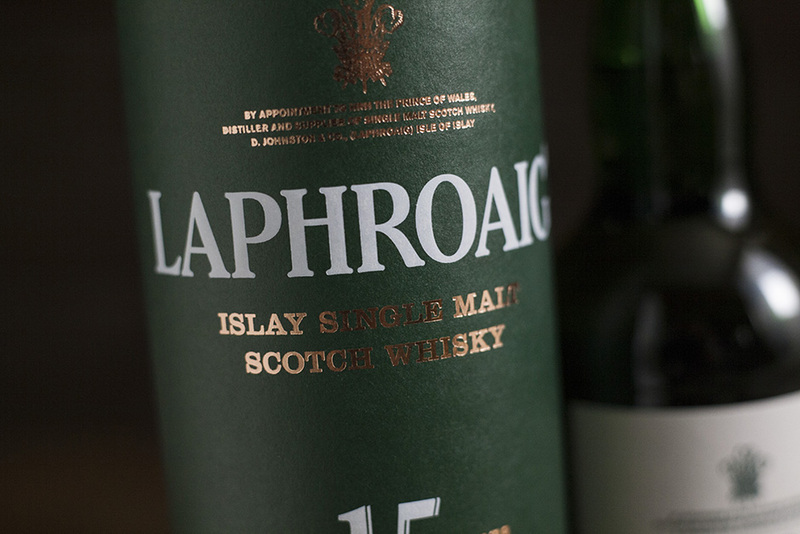 More photos of the packaging and information in the portfolio.